Welcome to email hosting. 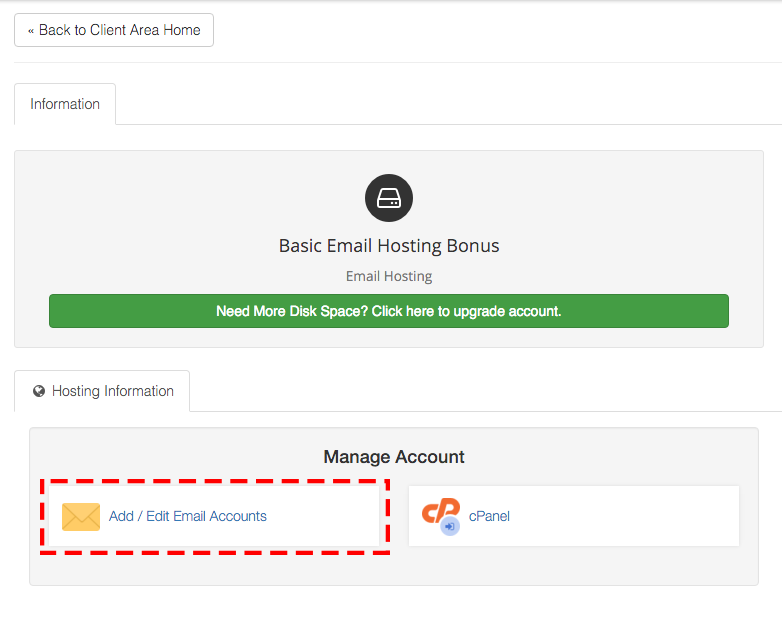 The following instructions will guide you in setting up your new email service, and getting access to those emails. We recommend you print the instructions out so you can follow exactly and setup your accounts correctly. If you have any issues, please submit a support ticket, or call us on (03) 8400 4424. 1: Click to view your existing hosting services. This screen allows you to create an manage email accounts. You will only be allowed to add as many email accounts as you limit allows. Please ensure that you enter a strong password. After you have entered the desired email address and password press "Create"
You will be able to access your email from webmail, computer, phone, tablets. Please see the links below to setup each device. it is really important that you follow the instructions EXACTLY as one wrong character will cause email not to work. Also ensure you have an accurate record of mailbox passwords. 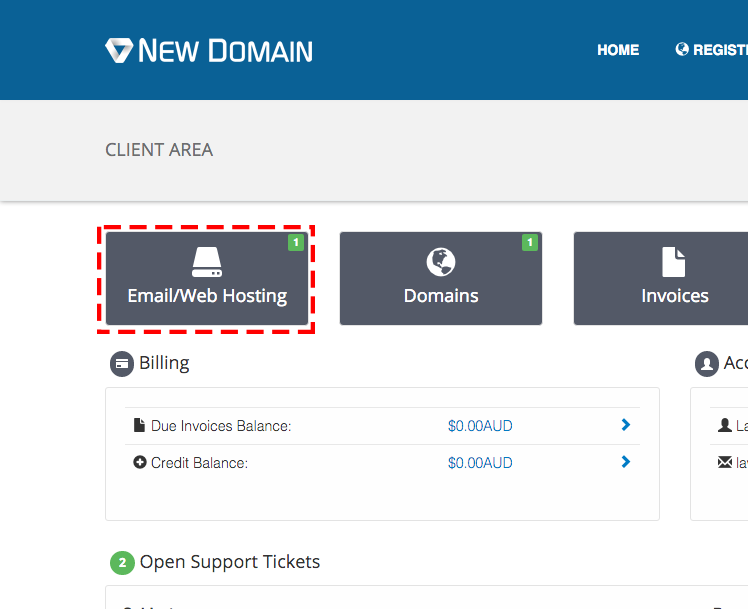 Accessing email via webmail: Go to newdomain.com.au/login/ OR you can simply type in your domain name and you should see a webmail login. If the sending email remains an issues you will need to contact your internet provider and ask them to unblock SMTP port 25.